By borrowing from Burgoyne and the Continental astrological tradition, Papus produced a work that provides fresh insights to the English-speaking astrological tradition. Lehman's introduction places Papus in an historical perspective and explains hisinfluence in late 19th- and early 20th-century France. 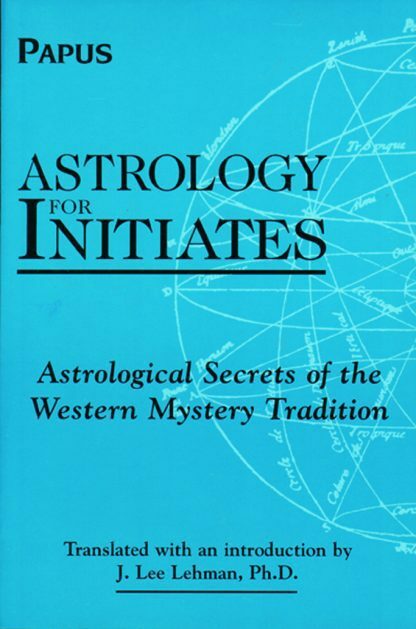 In translating this work from the French, she has given English-speaking students of astrology and the Western Mystery Tradition an important source work.